The body of a Lithuanian man reported missing from his home in Peterhead has been discovered following a massive search effort. Ramunas Spakauskas was last seen alive at his home in the north-east town last Thursday morning. Police have now confirmed that a body was found in the Burnside area, just outside Peterhead, this afternoon and that the 36-year-old’s family has been informed. 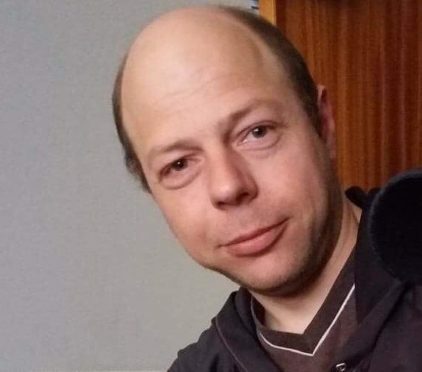 A police statement said: “The man is still to be formally identified however the family of Ramunas Spakauskas, 36, who had been reported missing from Peterhead, has been updated.